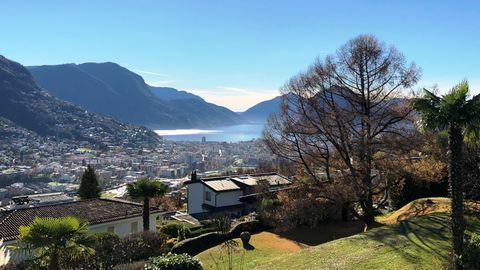 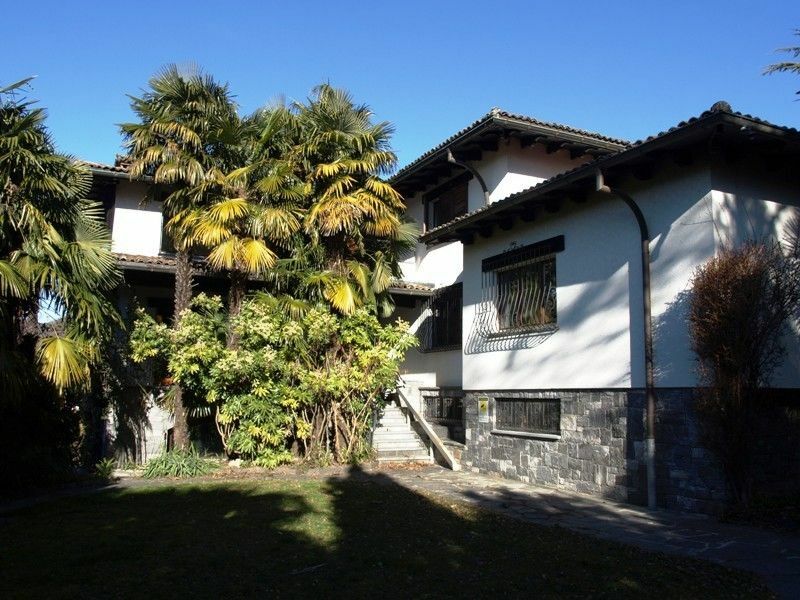 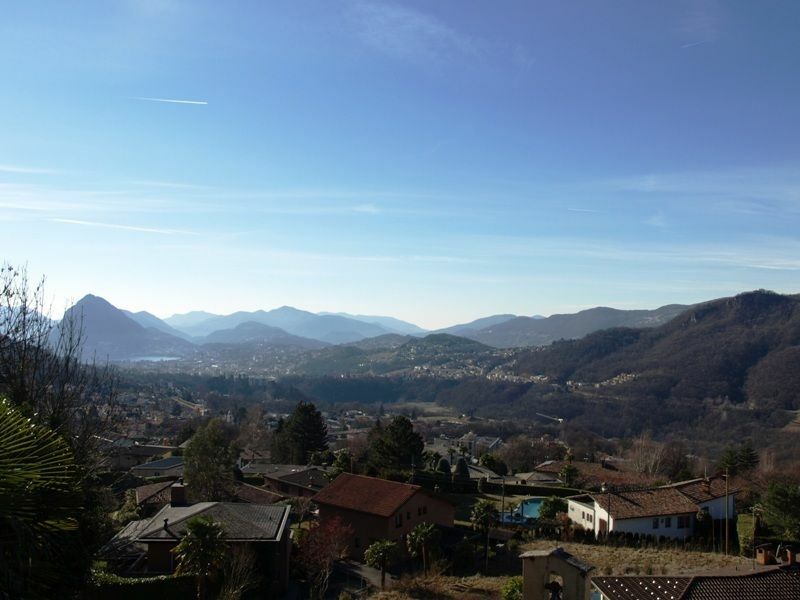 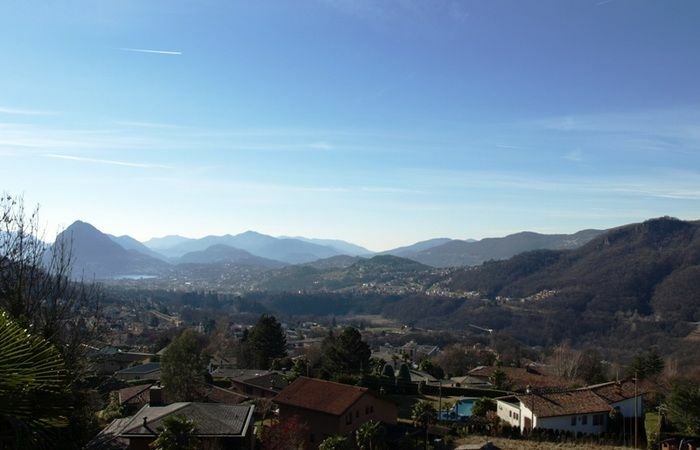 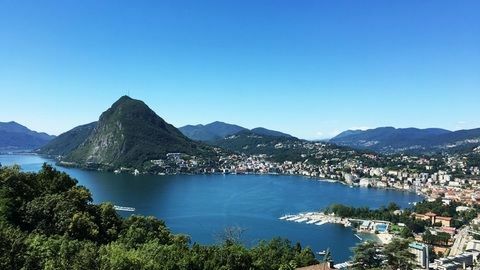 Spacious and exclusive villa built in an elegant and classic style, located in a very sunny and quiet residential area with beautiful views upon the bay of Lugano and the surrounding mountains. 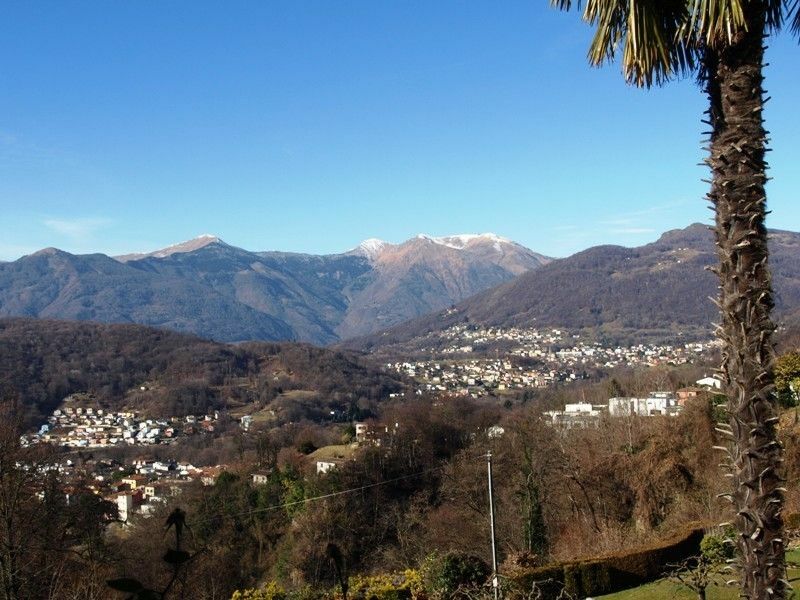 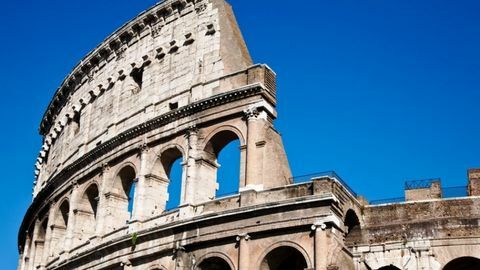 Situated close to the village and well connected to the city center by public transportation. 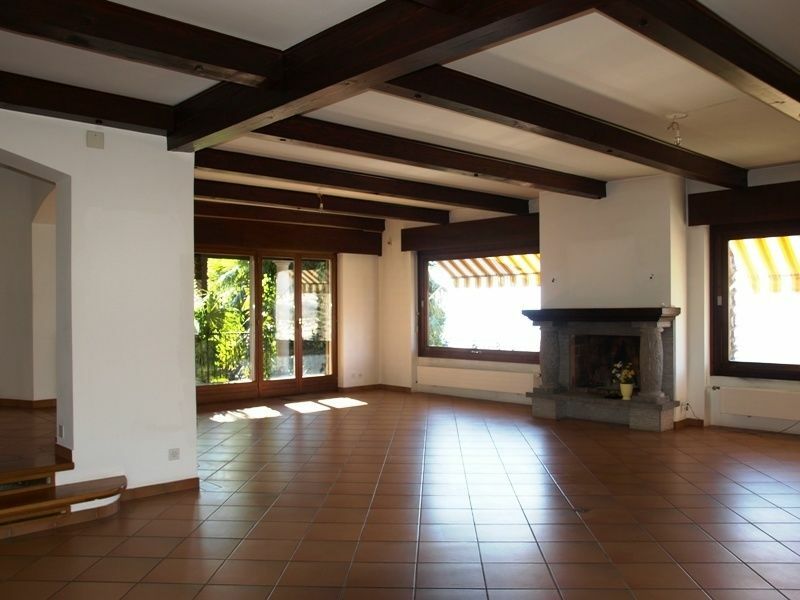 The living area of this large property is about 625 m2 and the plot has a size of about 1’800 m2. 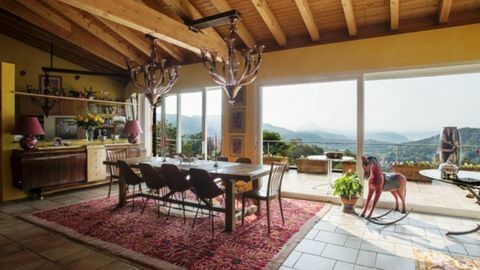 The villa consists of: spacious entrance area with cloakroom, beautiful living room with fireplace and with direct access to the large covered terrace, dining area, ample eat-in kitchen with pantry, study, 7-9 bedrooms, 7 bathrooms, guest bathroom, 2 additional fireplaces, laundry, technical room and cellars. 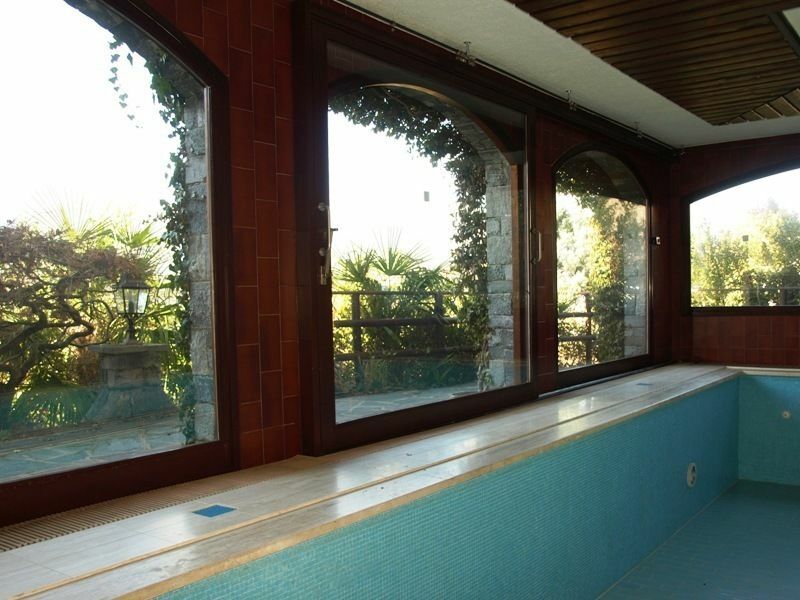 In the lower floor there is a nice indoor swimming pool with large windows facing the garden. 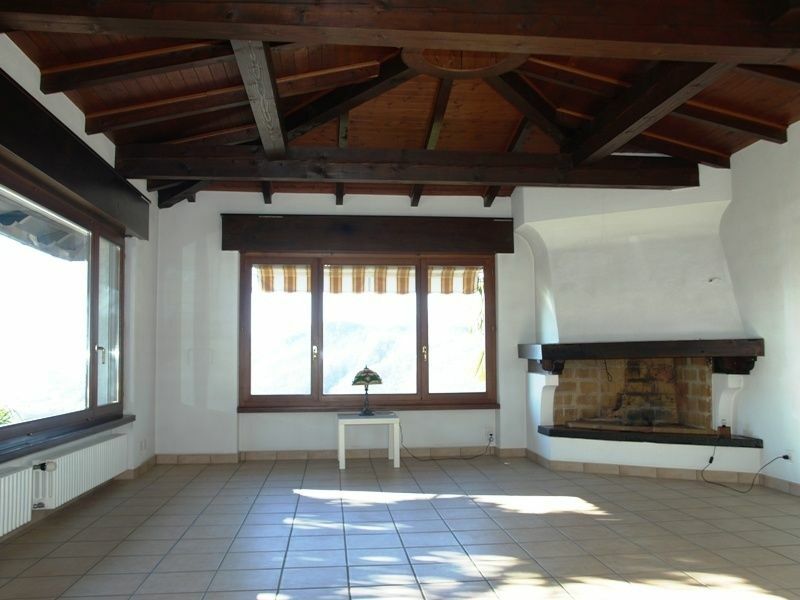 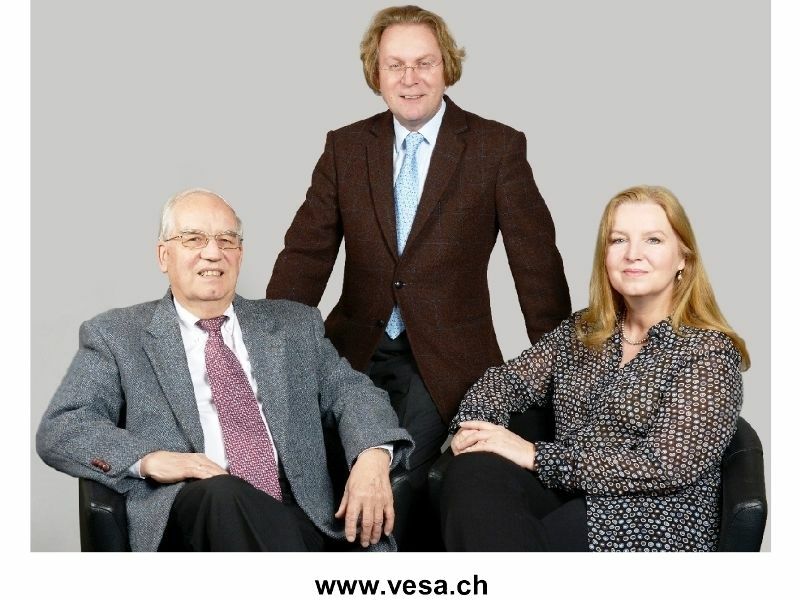 It is possible to create an independent apartment for guests/staff. 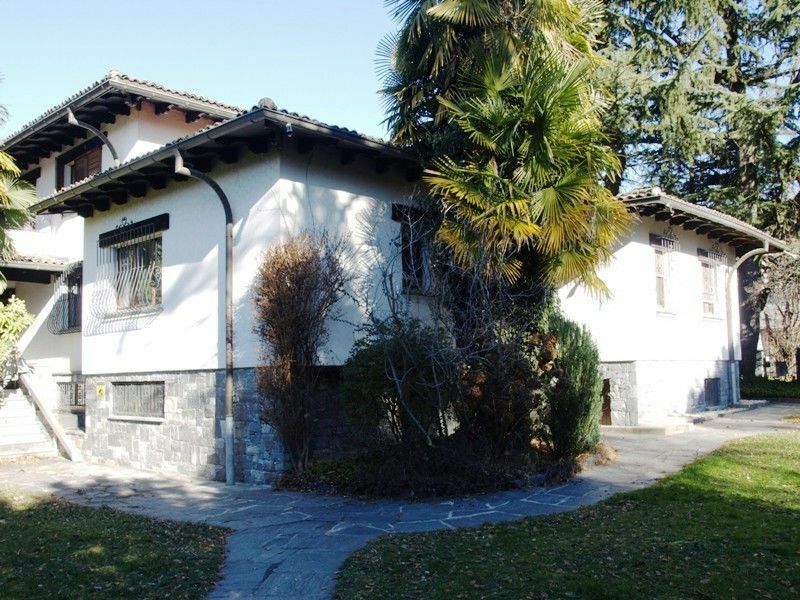 Garage for 2 cars and many parking lots.